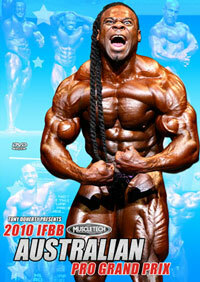 See the complete Amateur Men's Prejudging in this DVD - from Round 1 comparisons to the posing routines to the Round 3 compulsory poses. 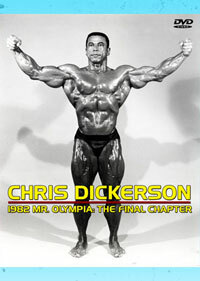 The main stars were Terry Mitsos, Peter Reid and Robert Wall who were announced at the evening Show as the Amateur Mr World Class winners. 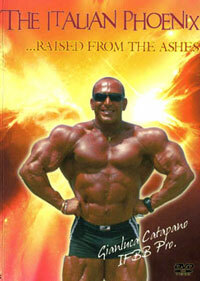 We don't have a lot of footage on the career of Australia's own star Terry Mitsos. 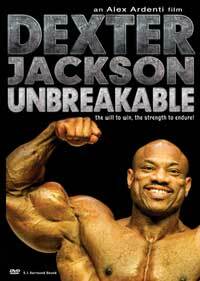 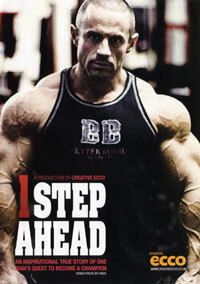 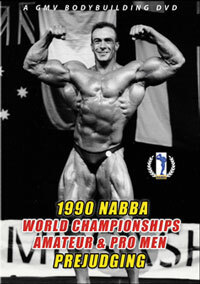 This DVD provides quite a comprehensive look at this great Sydney bodybuilder who became the Overall Amateur Mr. World at this prestigious international contest. 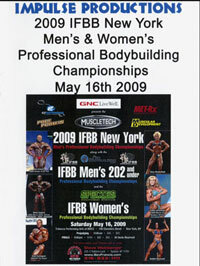 The Professional Mr World was judged as part of the evening Show. 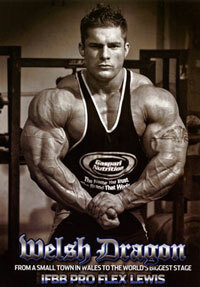 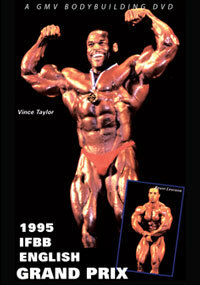 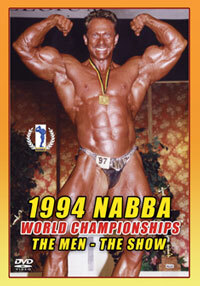 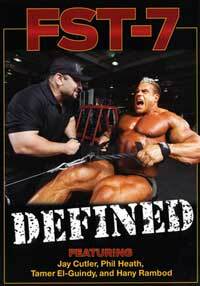 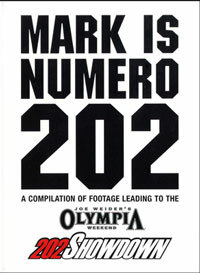 Please click here for the 1990 NABBA Worlds: Amateur and Pro Men - The Show, PCB-121DVD.